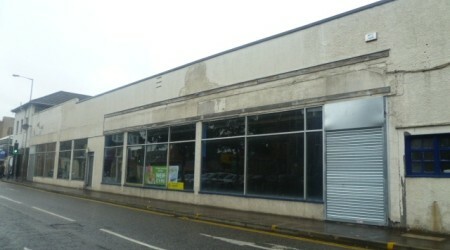 Occupying a prominent location on the north side of the city’s Canal Street, which forms part of Perth inner ring road, the 9,200 sq ft property comprises two multi-fronted retail showrooms. Jonathan Reid, commercial partner at Shepherd’s Perth office, said: “We are delighted to secure a tenant for this building, which had been lying vacant for five years. “The Landlord took the bold decision to spend significant sums on a previously uninhabitable building and has been rewarded with this letting.